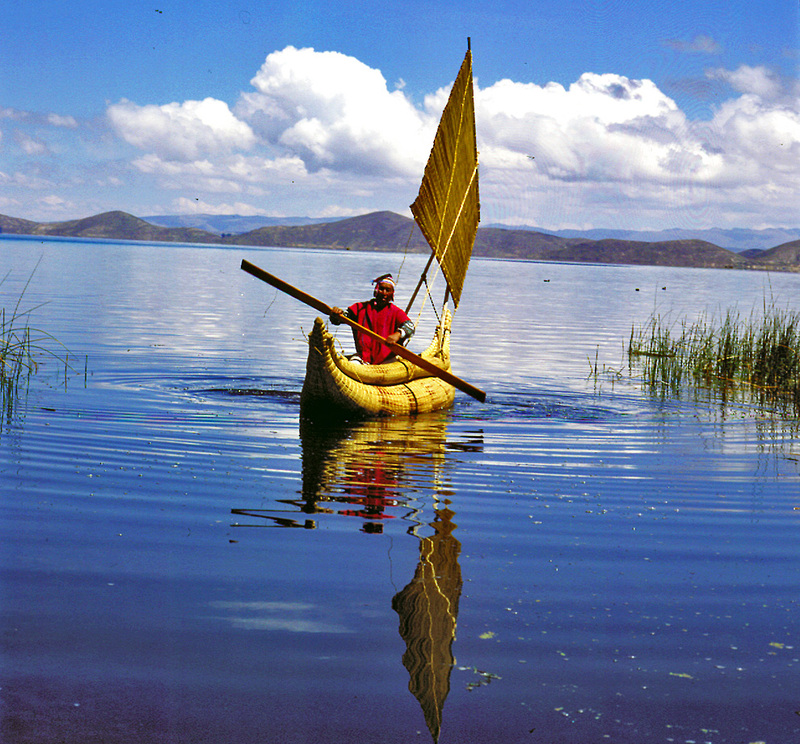 "Discover the sacred lake of the Incan civilization"
An immense body of fresh water amid the parched landscape of the Altiplano. At 8380 km2 it is one of the world's highest major lakes. 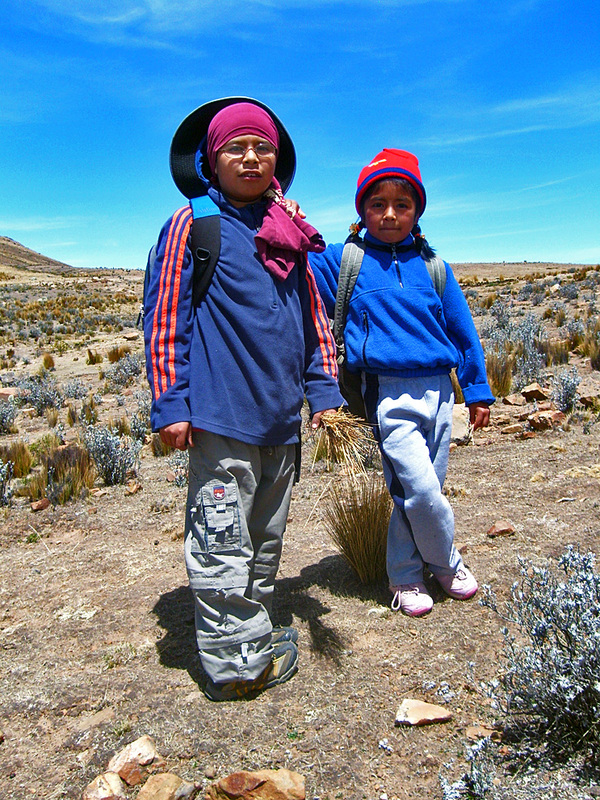 The Incas believed that it was the birthplace of their civilization. 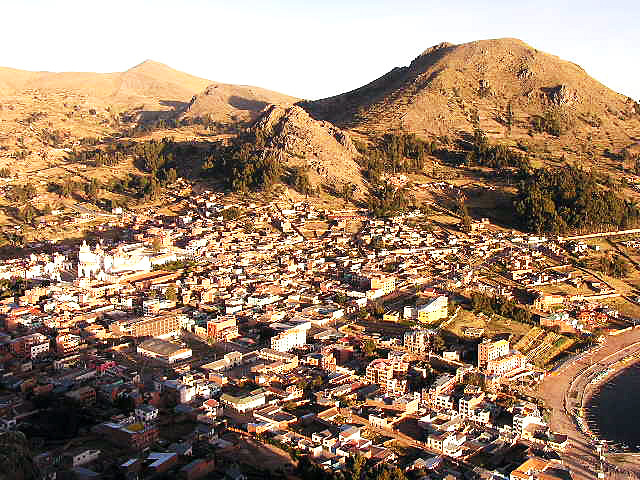 As well as being an interesting hike to see the stunning scenery, it will also offer us the opportunity to interact with the locals and will be an insight into the fascinating history of the Tiwanaku and Inca cultures. DAY 1: DRIVE TO COPACABANA & TITIKAKA. A series of cultural highlights to visit en route. 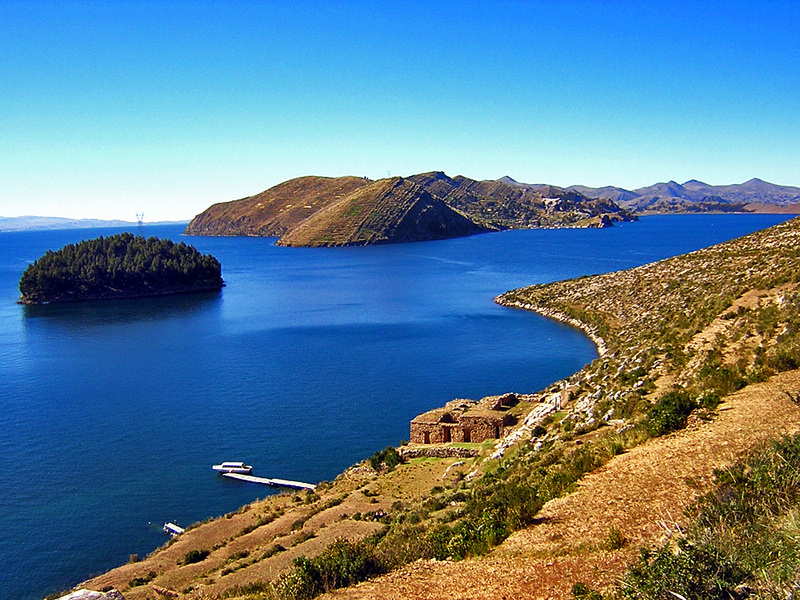 By boat we will go to Sun Island (Isla del Sol) where we will experience the unique traditions and folklore that exist there. Lodge. 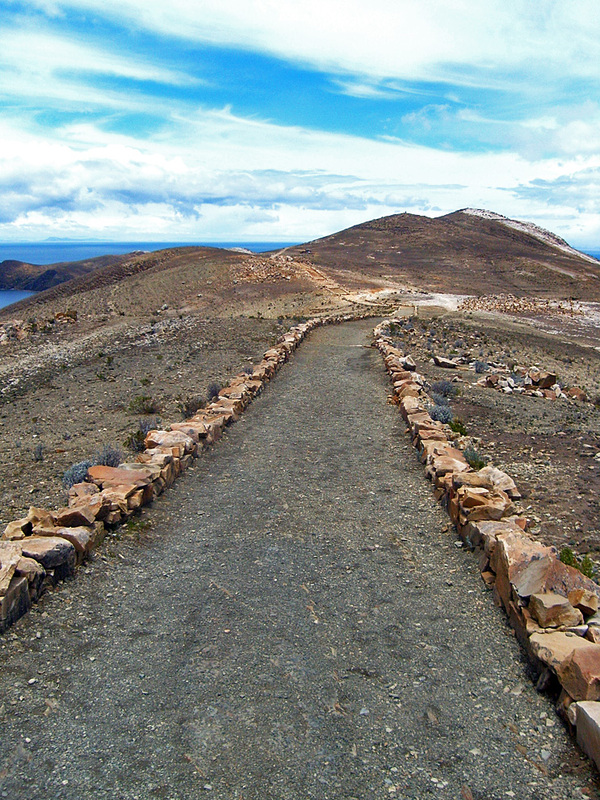 DAY 3: DISCOVER COPACABANA & RETURN TO LA PAZ. 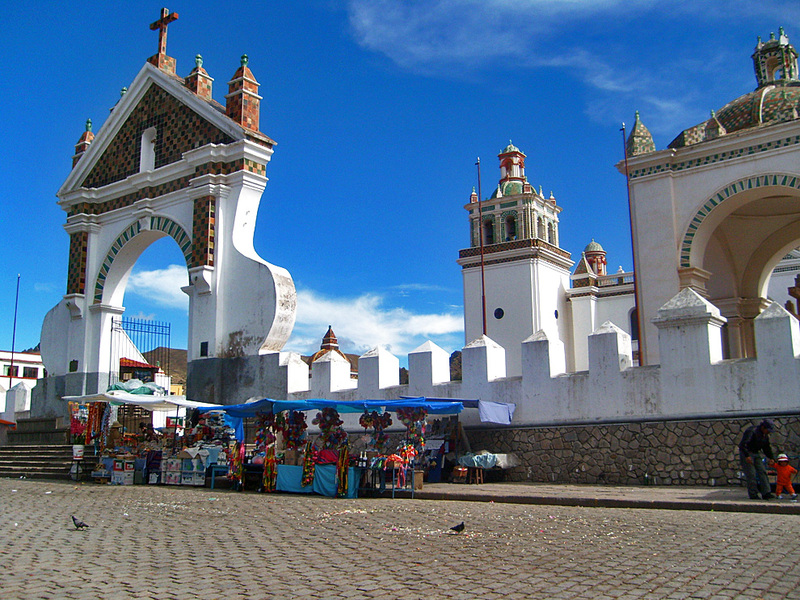 Walk through indigenous markets, streets and viewpoints. 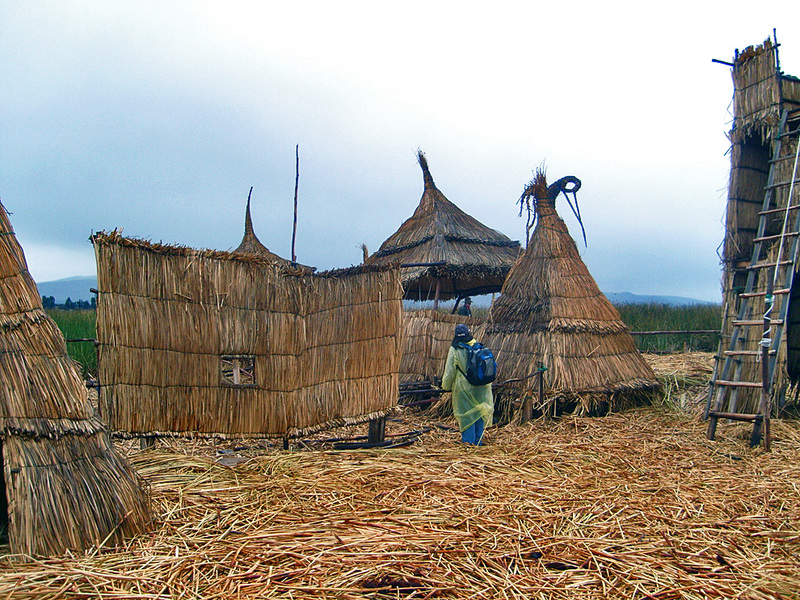 Visit the replica of the prehistoric Urus islands, and the church of Copacabana. 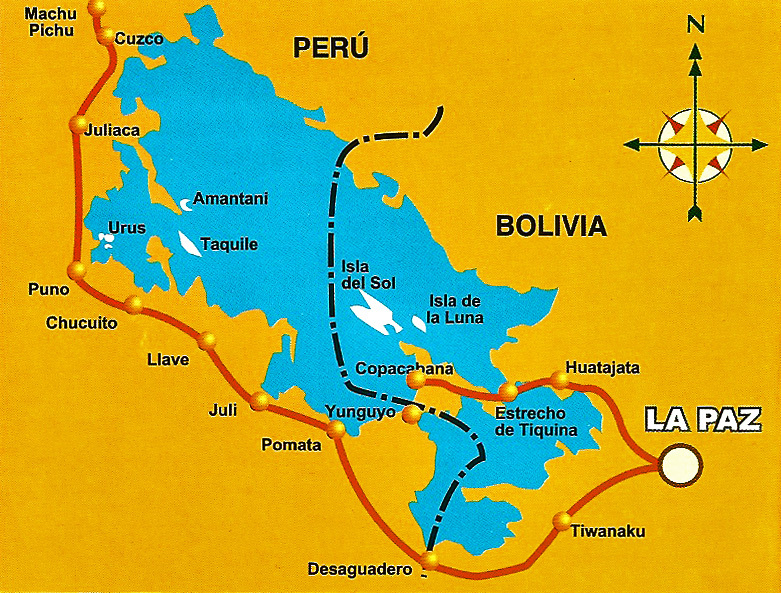 Return by car to La Paz. BRING: anorak, gloves, polar jacket, sun glasses, sun block, sun hat.